Finally! The Three Musketeers official trailer has arrived! 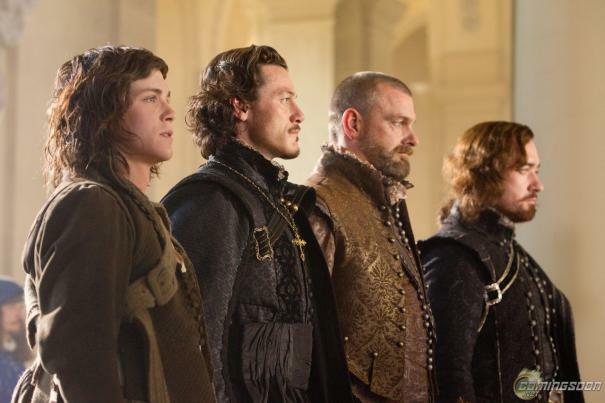 The hot-headed young D’Artagnan (Lerman) joins forces with three rogue Musketeers (MacFadyen, Evans and Stevenson). They must stop the evil Richlieu (Waltz) and face off with Buckingham (Bloom) and the treacherous Milady (Jovovich).